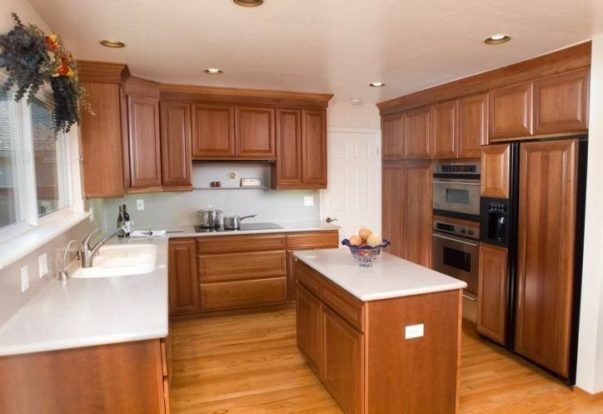 CASTRO VALLEY — When buying new cabinets, an important aspect to consider is the finish. 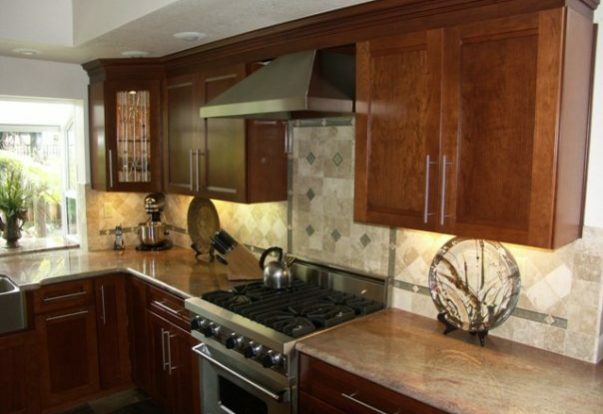 A cabinet’s finish seals the stain/paint and protects it from scratches, dents, water damage, and sun fading. 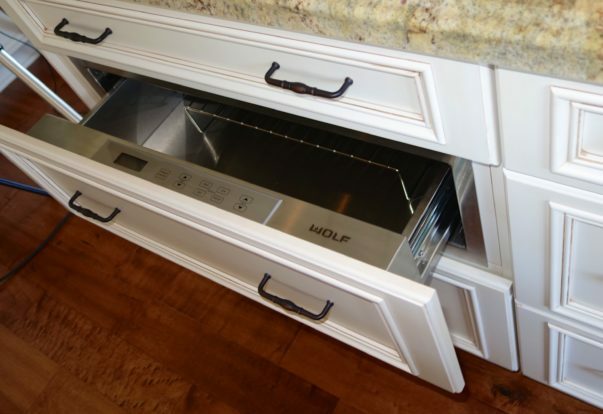 For this reason, a cabinet’s finish has a considerable impact on its long-term performance. 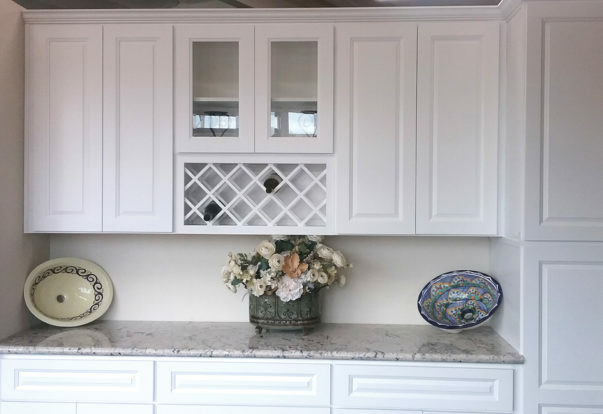 CASTRO VALLEY — Host, Sarah Rutan: When shopping for new cabinetry, there’s an important yet easily overlooked attribute you should look for. Today we’re in Castro Valley with Diamond Certified Expert Contributor Ric Plummer of Ric’s Kitchen & Bath Showroom to learn more. 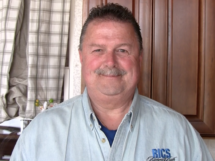 Diamond Certified Expert Contributor, Ric Plummer: When you’re out shopping for cabinetry, it’s very important to know exactly what you’re getting: the wood species, the finish, and so on and so forth.